Readers often ask me questions regarding the acceptable use of photos and content that they've found on other websites and I'm SO glad that those folks take the time to ask the question – so they can avoid getting into legal issues over copyright infringement! Thankfully, I learned the most important lesson about copyright infringement very early in my Internet marketing career. I'd pulled a picture of a very good-looking young man from a dating site (like Match.com) to use on my affiliate dating service review site at 101Date.com. As it turned out, that wasn't copasetic (legal) in the least. The good-looking guy was a model and the picture was owned by his agency. The picture shouldn't have been posted publicly by the model himself. His modeling agency's legal representative contacted me by email and demanded I pull the picture immediately or suffer legal consequences for copyright infringement, i.e. theft. NOTE: The legal penalties for copyright infringement are that an infringer pays the actual dollar amount of damages and profits. The law provides a range from $200 to $150,000 for each work infringed AND the infringer pays for all attorneys fees and court costs. Never having been on the wrong side of the law and, therefore, quaking in my boots, I pulled the picture from the site immediately. Since that incident, I've always either used photographs I've taken myself or purchased from a stock agency like iStock by Getty Images. 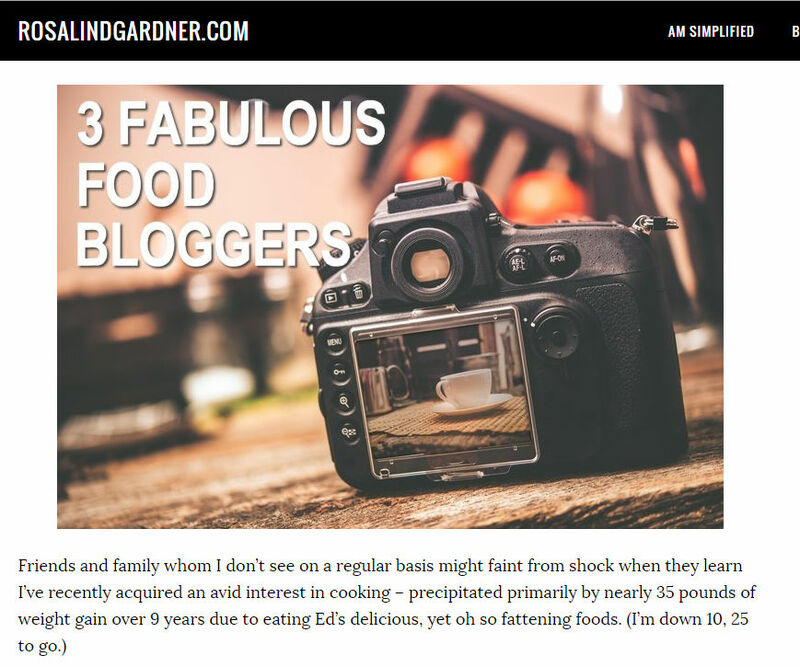 After publishing the Super Affiliate Handbook in 2003 and gaining much more publicity for my website, copyright infringers descended on my sites, stealing content I'd written and photos I had purchased. Just recently, a webmaster who stole an article from my blog – including a stock photo that I'd purchased and used as the feature photo – came to my attention through a trackback link. (You gotta love STUPID thieves). 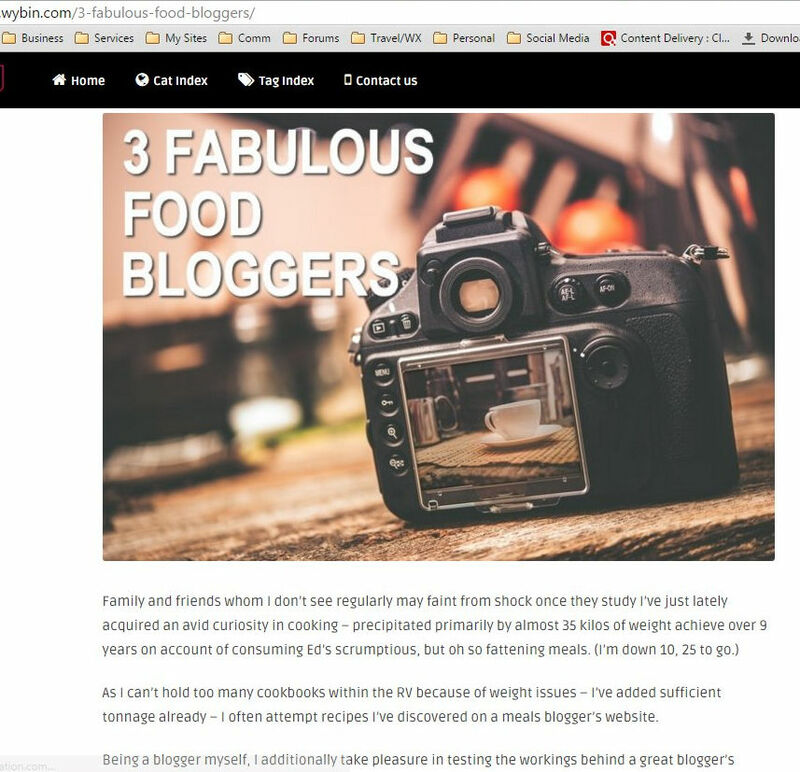 Here's a screen capture of my article about 3 Fabulous Food Bloggers. Now here's a screen capture of that article on the thief's blog. Yup, no doubt about where they (Wybin.com) got that photo and content. I immediately looked up the domain name through Whois.net and found the name of their hosting service to which I sent a copyright infringement report via email. The stolen article was removed shortly afterward. This particular thief was tenacious, however. Every time I posted a new article, he copied it to his website. Sometimes the articles were published ‘as is' and other times they were run through an article spinner, with results that would have made the most basic reader of English cringe. I sent 2 more infringement reports about articles which were taken down, but then the thief moved his site. By the way, he wasn't stealing only my articles, he was stealing 100's of articles every day. In one month alone, he'd published over 3,000 articles on his brand-new website. WOW! And the site wasn't ‘curated' as such, it was all just stolen material. I hereby request that you remove or disable access to this material as it appears on your service in as expedient a fashion as possible. P.S. This is the 2nd copyright infringement report I've filed about this site. ALL the material on this site appears to be stolen from other bloggers. Would it not be prudent to shut him down and delete the content? THAT message finally got the job done. Gone, gone, GONE! The idiot wasted a few months of his time stealing from others, trying to make money. I doubt he made a cent. He had all the social networks in place and I never saw a single Facebook like. Anyway, the moral of the story is NOT to take content or pictures that don't belong to you. If you like an article and want to share it with your readers, write a short paragraph about what you found interesting and then link to the article. Don't reproduce more than a sentence or very short paragraph of anyone's work without their permission. NEVER use a picture from another site unless you either have permission, or permission is granted for use on the site. For example, you can often use pictures posted on Wikipedia without having to request permission. Check out Wikipedia's Image Use Policy first, though. Some sites providing ‘free' images require that you post a link back to their website. Be sure to add that link. Take your own pictures using either your phone or a digital camera. I do this all the time. If you're promoting a product that you use, take a picture of you using the product. That adds a lot more weight and credibility to your review. Here's an example of how I reviewed my Vitamix food processor on my personal blog. 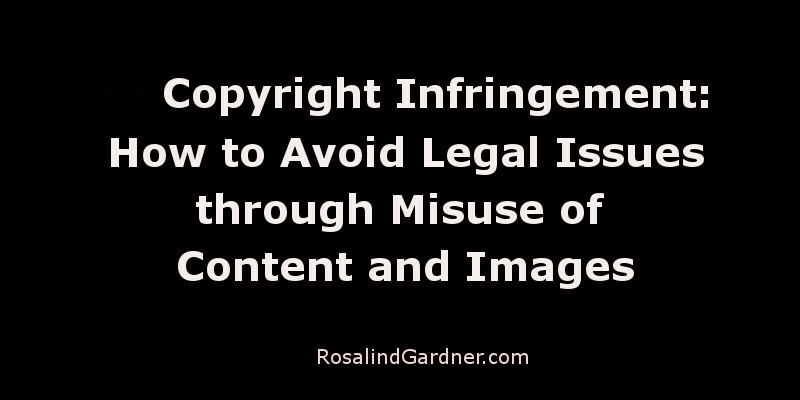 Did you find this post about copyright infringement informative and useful? If so, please share it with others! If you have a comment, question or suggestion, please leave a comment below! Here’s What Happens to Affiliate Site Copyright Infringers? I have a question how can i find content and images that i can use for free without having to worry about copyright? By the way Do you every do live courses in sydney australia I would love to meet you? Thanks for putting the article up it has been interesting! Great article and some very useful information thank you! It is always a tricky one to grasp at first, especially when you are new online. Pleased the thief gave up in the end! I’ve gotten “into trouble” twice for using an image I didn’t have the rights to use. In each case, the image was given to me by either a company or an individual who said it was okay to use. One of them was a standard banner ad that had a company name and tag line in text and a background image of a woman. I was contacted by a stock photo company who said they owned the image of the woman and they wanted a $15K check because I had placed that banner on my website. I’m very careful now about using any image. My inbox sees to many emails and I am glad you are not one of those that emails every day or every couple of days. When I do see an email from you I know the content will be worth reading. Thanks very kindly for the nice compliment. Glad you find my information helpful. 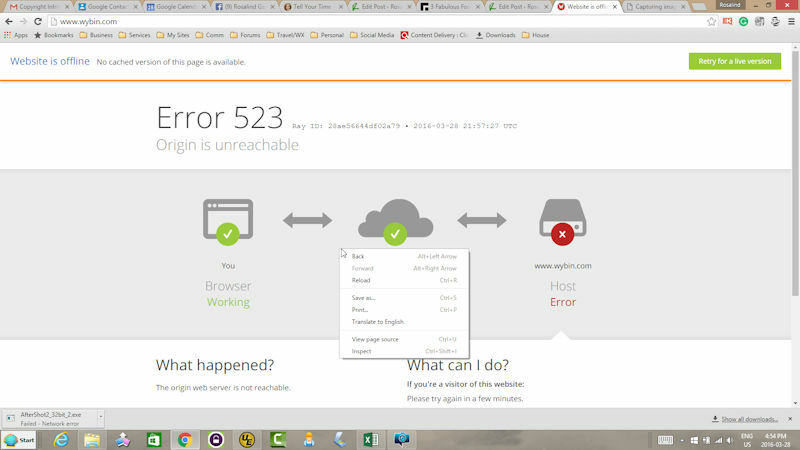 I’m glad to hear that BlueHost removed the site! Ros I have a vague recollection of you sharing, many years ago, how someone stole and copied your entire website (including all the code). The ‘dumb thief’ part of the story was they didn’t change your affiliate links. Your emails always provide excellent value without any hype. The information above is such an example – very informative and helpful. Thank you.